Boomer, meaning “full-grown kangaroo,” is a great male dog name for dogs who are tough or outgoing. Find out more about dogs named Boomer. About This Name: Boomer was the title character in the movie Boomer, about a stray dog who was always helping people in trouble. A Labrador Retriever with this name was a family pet in the movie Independence Day. In the late 1970s and early ’80s, a man named Gary Matthews roamed around Pittsburgh, eating dog biscuits and wearing a collar around his neck. He believed he was a dog named Boomer. Olympic swimmer Michael Phelps has a son with this name, born in 2016. There was a woodpecker in Disney’s The Fox and the Hound whose name was Boomer. 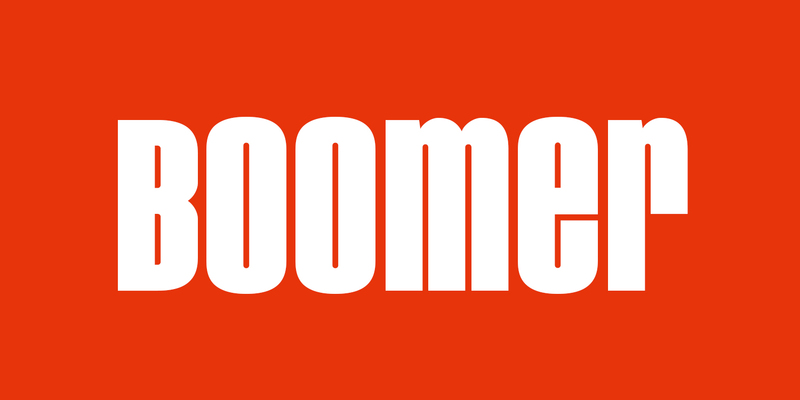 Is Your Dog Named Boomer? Leave us a comment below with a photo of your Boomer! Why do you think Boomer is the perfect name for your pup? We can’t wait to hear from you.